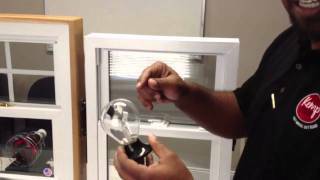 Windows Archives - "The Home Exterior Guru"
This demonstration of the Virginan Window users a radiometer to show how heat moves through glass. 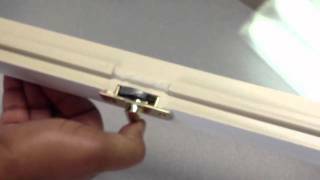 For free home improvement estimates, click here. 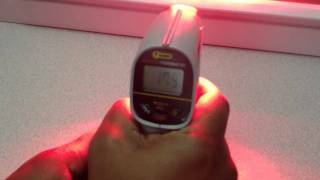 The infrared thermometer test shows how easily heat moves through ordinary windows. You get what you pay for. For free home improvement estimates, click here. 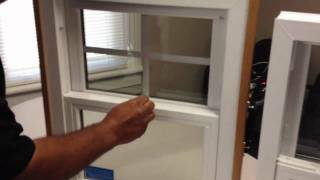 In this video, I compare the locks on the Virginian Window to those on a typical $189 window. 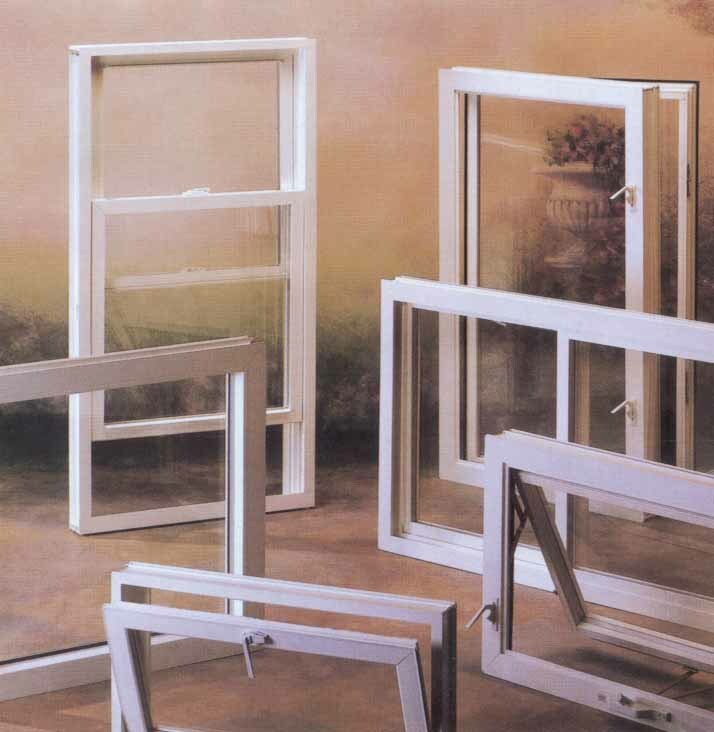 For free home improvement estimates, click here. 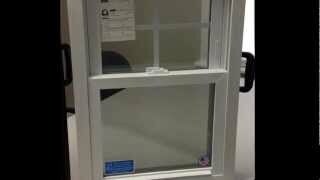 Play close attention to the locking mechanism on low end windows. For free home improvement estimates, click here.